Stop letting that harpist in the mirror get in your way. 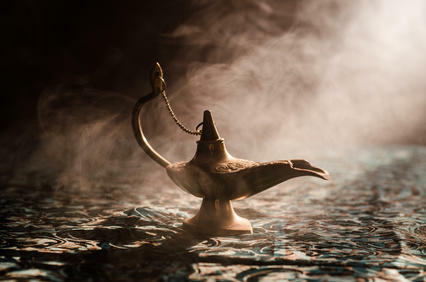 Build your “success mindset” with this system for outlining AND achieving your goals, creating focus, conquering fear, performing with confidence and finding joy in every step on your harp journey. Yes, you CAN learn a piece in a day! We will provide the piece and then we will walk you through the steps to learn it today, play it tonight. This is the way advanced players approach a piece, and you will find it will help you not only learn music faster, but it will actually push your skills to a higher level. 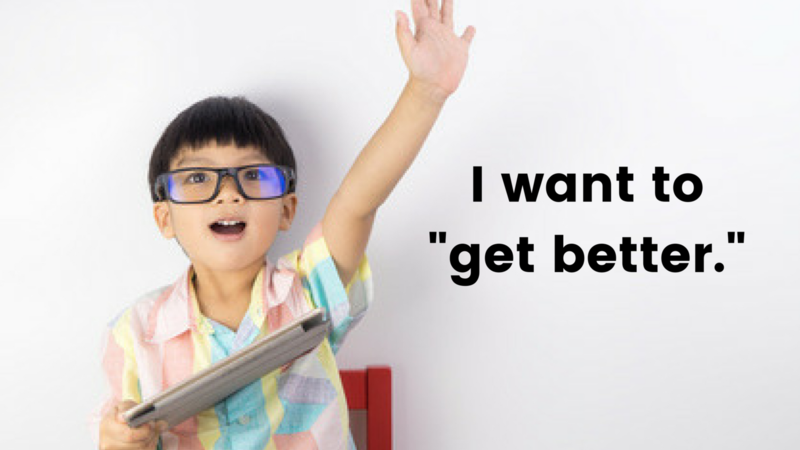 Let’s make sure your practice gives you positive, lasting results. Learn the professionals’ secrets for growing and maintain a repertoire, honing skills, and playing with assurance. These are the steps you need to take to stop practicing in circles and start playing the music you want. We often think that if we just keep "plugging away at it," eventually practice will pay off. Maybe. But sometimes we don't know what we don't know - proper techniques, tips and shortcuts, proven paths to progress. ...more time, more energy, the right training, a plan? The Retreat creates the time you need to re-focus. And you will have the individual attention you need from master teachers, so you know your plan will work for you. I know from personal experience how crucial the right help is in achieving success. 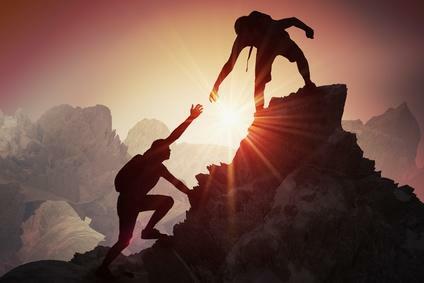 Whatever "success" looks like to you, the guidance and support of experts who have been where you are will help you find success faster and with less frustration. No one is on this path alone; I had help on my path and I am there to help you on yours. Having been blessed with wonderful teachers and been privileged to attend one of the world’s foremost music schools – The Curtis Institute of Music – I feel a responsibility to pass on the knowledge that was so freely shared with me. No matter your background or wherever you are in your harp journey, we can work together to put you on the path to achieving your dreams. This year I’m excited to welcome my co-teacher, Mary Jane D’Arville. You probably know her best as founder, along with her husband, of the Virginia Harp Center. She is a accomplished teacher and performer as well, with a long list of credits. 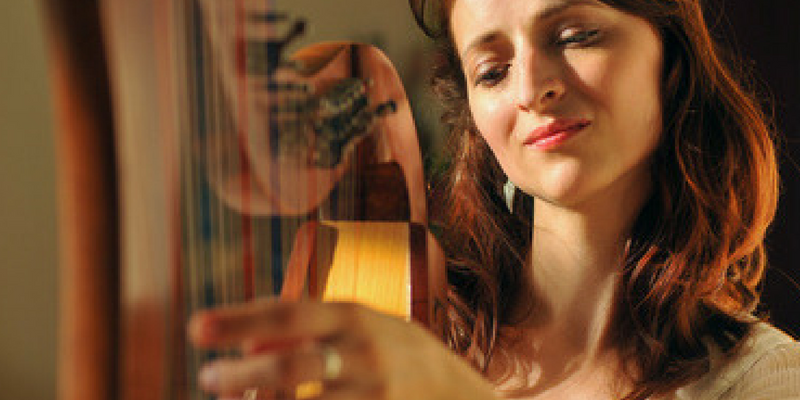 Her perspective will be a valuable and powerful addition to the Harp Mastery Retreat. You're making the investment in your harp playing every day, in time, energy and hard work. Let's make sure that you actually see the results you're looking for. We will work together to increase your musicianship skills through ensemble playing and group leadership training. MIni-masterclasses that will help you learn from others as well as learn what you need to take your playing to the next level. 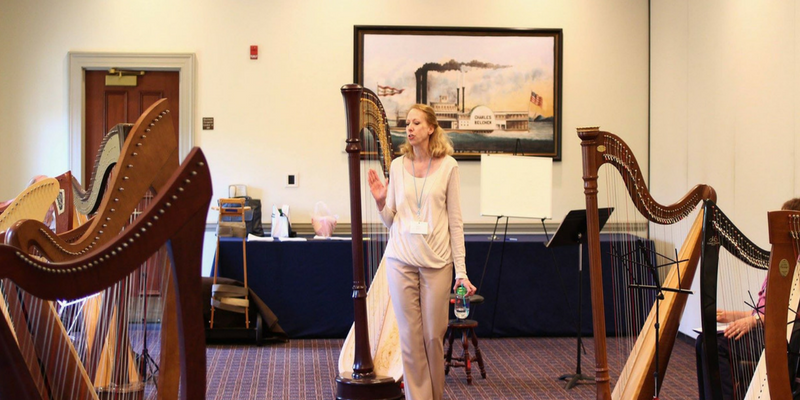 You never know what may happen at a Harp Mastery Retreat. 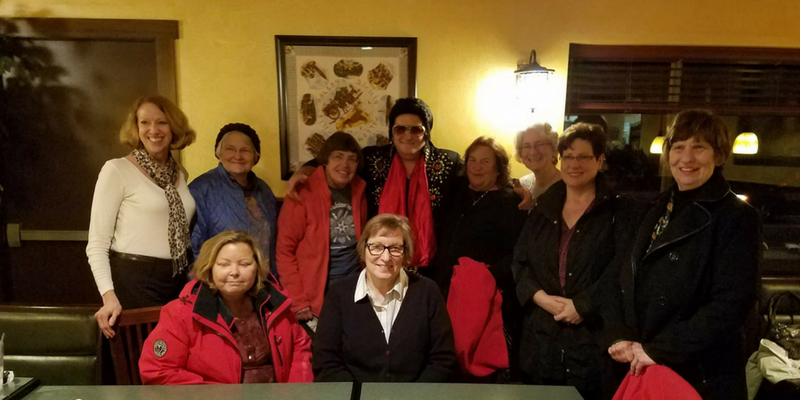 Last year we had dinner with Elvis! …plus fun, friendship and surprises! You will leave the Retreat with a clear goal, a plan for achieving it, the confidence you need to implement the plan and the knowledge that you have a support system to help you follow through. Registration is very limited. We will not take more than 16 harpists, so please register now. The registration fee includes all the program activities and materials as well as all meals, which will be catered just for us. If you choose to stay with us in the lodge, your housing is included as well (see below). The Retreat will be held in Resurrection Lodge at Krislund Camp in the beautiful central Pennsylvania mountains. The fall foliage is spectacular and the lodge is a perfect retreat venue with a spectacular view, a fireplace, a lovely kitchen, 3 bunk rooms and 4 and ½ baths. Krislund is a 3 to 4 hour drive from New York City, Philadelphia, Pittsburgh, Baltimore and Washington, D.C. The nearest airport is University Park Airport in State College, PA (SCE). Need transportation from the airport to the Retreat? Let us know and we'll arrange it. There are several housing options, including in-lodge accommodations at no additional cost. These are twin-size lower bunks with real mattresses (as opposed to “camp” mattresses). Because these are in bunk rooms, they are available to women only. The beds are fairly comfortable (I sleep on one all week at harp camp) and the bathrooms are clean, modern and fully accessible. On-site cabins which sleep 2 people are available at a rate of $300 for the entire retreat. There are only a few cabins available, so please reserve early. Other lodging is available at area hotels and B&Bs. More information about housing will be sent to you after you register. Can't bring your harp? We will have a limited number of harps available for your use, both lever and pedal. Let us know so we can reserve one for you. "I'm not a serious player." You don't need to be "serious," just interested in playing the harp to the best of your ability. "I'm not good enough yet." This is how you GET good enough. "I can't do it right now." If not now - when?? ?